Want to read more of our restaurant reviews and recommendations? Click on the category you’re interested in and get started! – This is the mother of all categories. 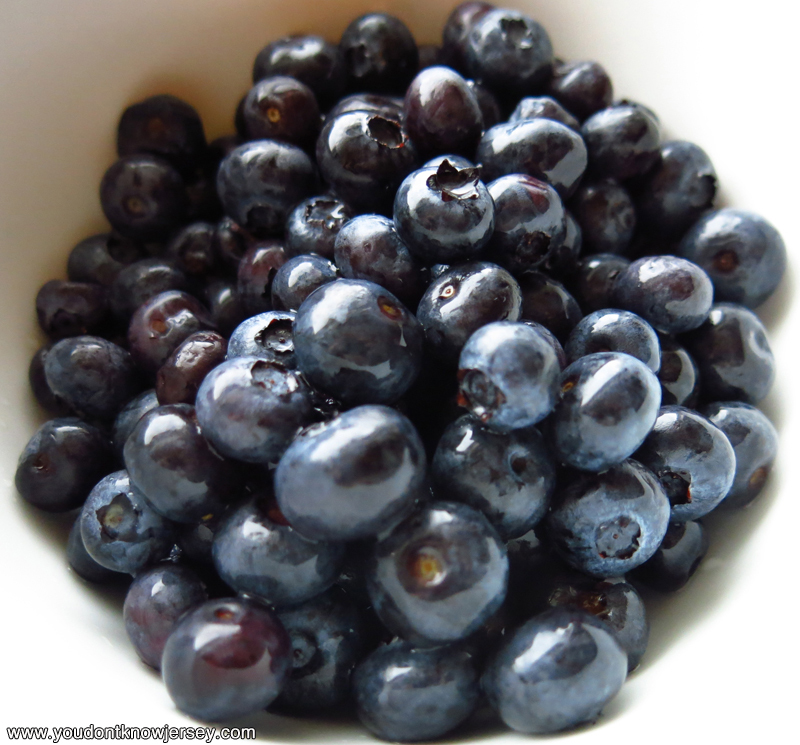 All our food articles listed by date. 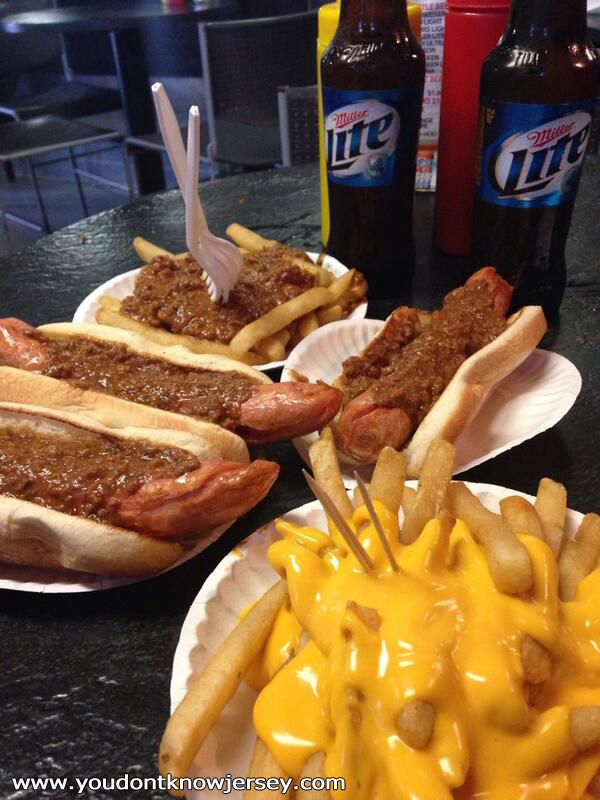 – Every year in August, we go on a Hot Dog Tour around New Jersey. Here’s where you can read all the articles from past years. Don’t worry, we don’t just limit our visits to one week a year, either! 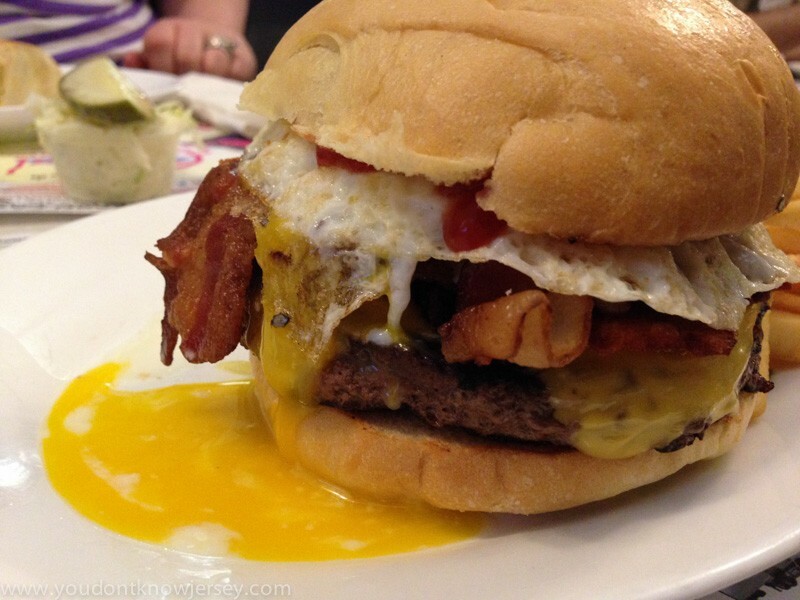 – These could be burger places or restaurants with larger menus but that happen to have great burgers. 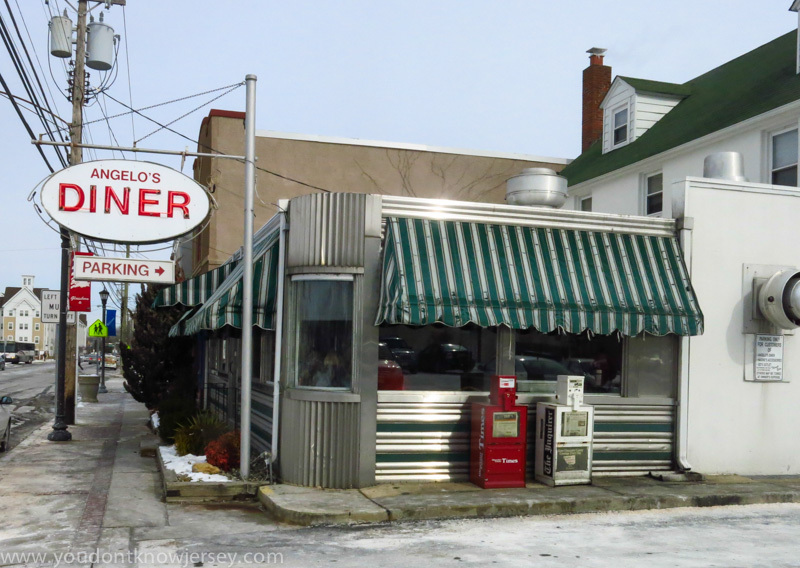 – New Jersey is the land of diners and here’s where we’ve talked about some of our favorites. – We love Mexican food! And, tapas! If it comes from a Spanish-speaking place (even if it’s Americanized), it’s in here. 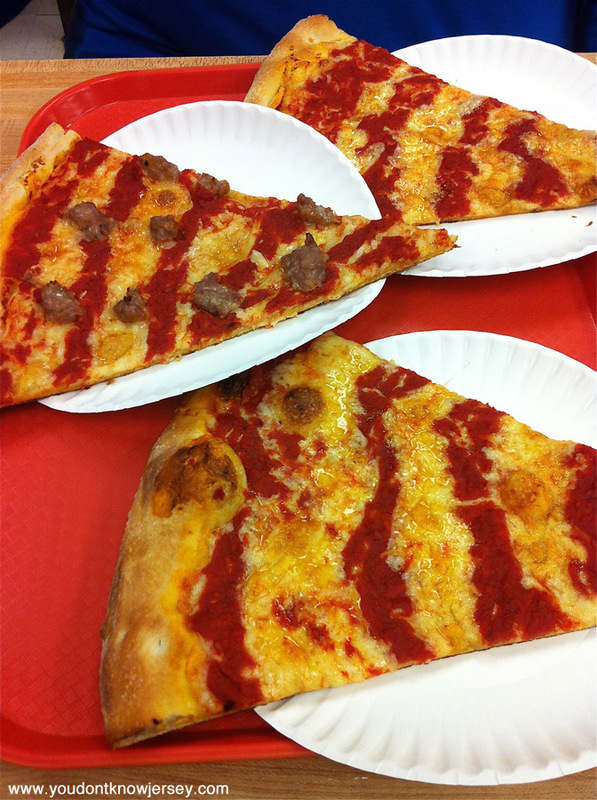 – When in NJ, you’ve gotta try some pizza, right? – Here’s where we’re telling you about the Asian restaurants we’ve written about. Mostly Thai, East Indian and Chinese so far but we’ve got Japanese, Vietnamese and more coming later. – Food and booze have been paired up nicely ever since booze was discovered. 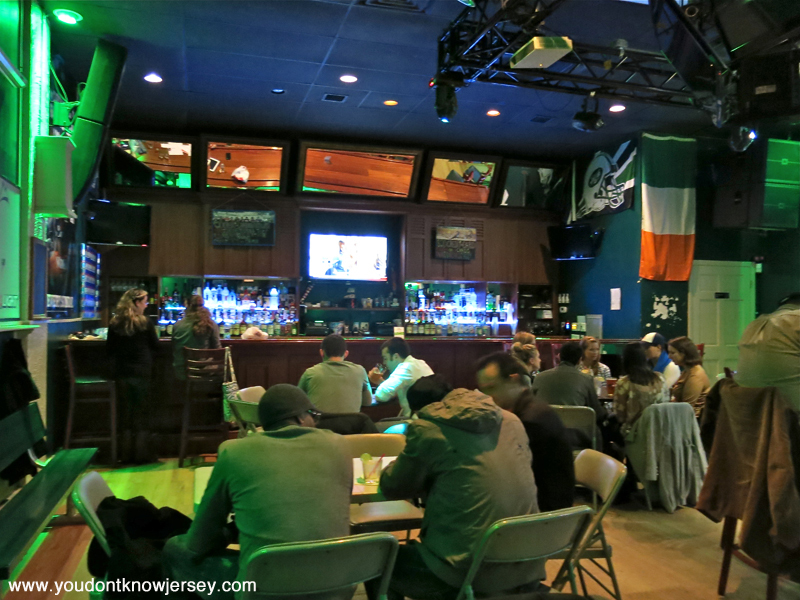 Here in NJ, we have some fun bars with great food. – If it doesn’t fit in any of the categories above, it’s here! These might not even be restaurant articles. Click and find out!